Ah, fantasy football- sometimes you’ve just gotta laugh, eh? For many of us fantasy managers, it seems that every single decision we make is the wrong one and we can’t seem to catch a break. We’ll bring in Harry Kane due to his rich vein of form- and he’ll get injured. We’ll be tempted by Sadio Mane- and he’ll be sent off. We’ll finally settle on David Luiz at the back- and he’ll be dropped. Yep, fantasy football is without a doubt one of the most frustrating past-times we’ve ever come across, so it’s just plain annoying that it’s so addictive. Fantasy managers can spend hours poring over their team, attempting to use their weekly transfers to their advantage. An entire evening can be spent comparing strikers and attacking midfielders, as we look over minutes played, clean sheets and upcoming fixtures in an attempt to snag someone on the cheap. Or, you know, we end up going out on the lash all weekend and forget all about our teams. Whichever type of fantasy manager you are, you’ll probably be interested in finding yourself one of this season’s gems, so we thought we’d run you through our top 3 surprise players of the season so far. Okay, so we probably all know just how good Leroy Sane is. In fact, it’s fair to say we all knew how good he was before his explosive start to the season. However, few would have predicted such an impressive run of form, and the German attacker quite simply cannot stop scoring points. Manchester City have been on another level so far this season- with the likes of Kevin De Bruyne and David Silva at the heart of absolutely everything. Sane has found himself at the right end of all of it. He’s been scoring goals left, right and centre and even bagged himself 5 assists already. With 6 goals to his name and a decent run in the starting 11, it’s fair to say that Sane is becoming an essential player for all fantasy managers. Starting the season at a measly price of £8.0 million, the Citizens’ star has already seen his price rocket up to £8.9. City have got Leicester, Huddersfield and Southampton next, so we fully expect Sane’s price to increase even further in the next few weeks. At the start of the season, how many of you had ever heard of Richarlison? On a similar note, how many of you fancied Watford to do so well this year? The Hornets look like a completely different side following the acquisition of Marco Silva, and Richarlison has found himself at the heart of everything good this year (well, except the diving). The Brazilian star has already got 4 goals and assists to his name this season, which really isn’t half bad for a Watford midfielder none of us had ever heard of! Few of us expected to see Richarlison hit the ground running so quickly at Vicarage Road, and it’s fair to say he’s been rewarding fantasy managers that backed him time and again. After playing a full 90 minutes in Watford’s last 9 matches, this little gem just can’t stop bagging fantasy points. Now, if Sane and Richarlison’s rich vein of form has come as a bit of a surprise, then this is nothing compared to the shock of seeing Huddersfield’s Jonas Lossl so high on the fantasy scoreboard. The Danish international has been in inspired form so far this season, keeping 5 clean sheets in his first 11 games and making enough saves to earn a shed-load of bonus points every week. Lossl currently sits just behind David De Gea in the goalkeeper rankings, which is incredibly impressive considering most football fans expected Huddersfield to go straight back to the Championship this year. Sitting pretty on 56 points, we fancy Lossl to continue putting in impressive shifts between the sticks… and one of the big boys could just come calling in the summer if he does. Every fantasy manager likes to have players from their own club in their teams- apart from maybe Crystal Palace fans. 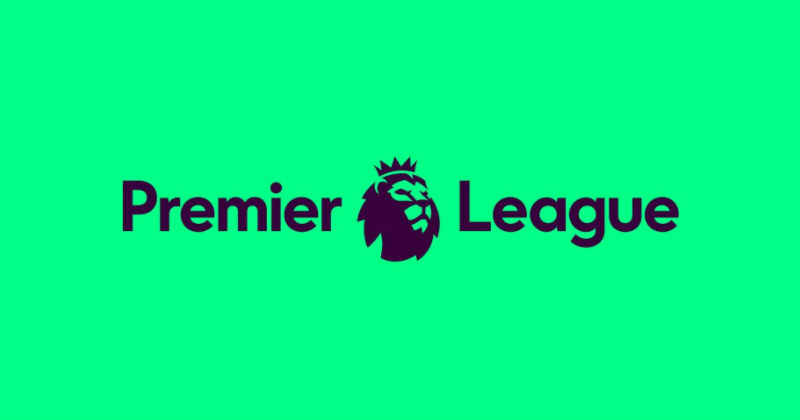 But no matter whether you’re a City fan, Watford supporter or mad on Huddersfield Town, FOOTY.COM compare prices to get you best deals on all kinds of Premier League football kits!